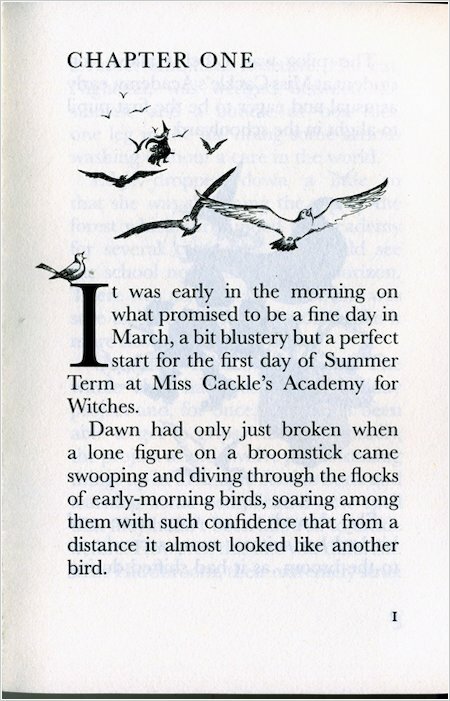 It’s going to be Mildred Hubble’s best term yet at Miss Cackle’s Academy for Witches. 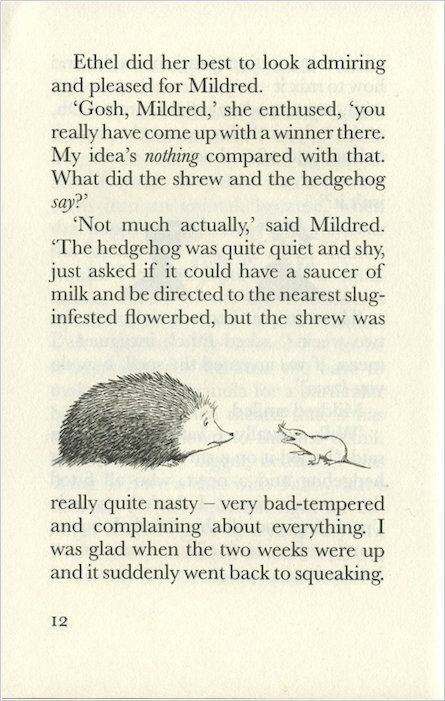 No more muddles! 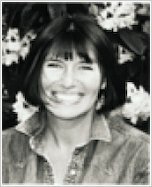 No more disasters! 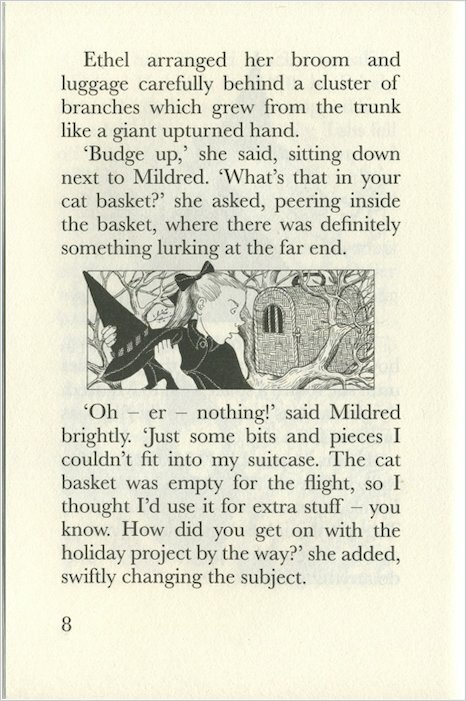 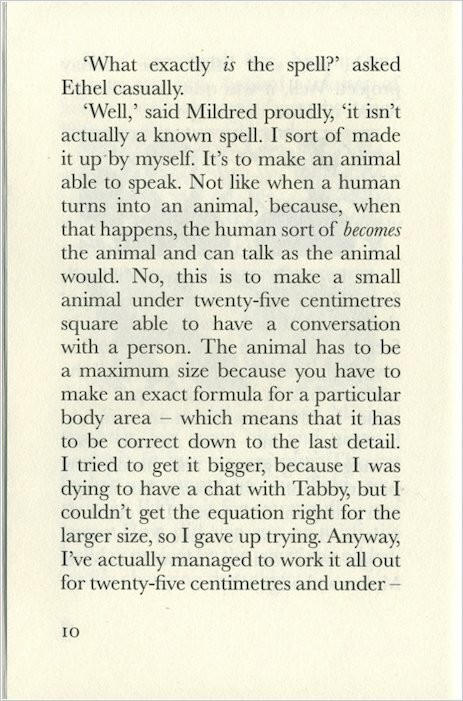 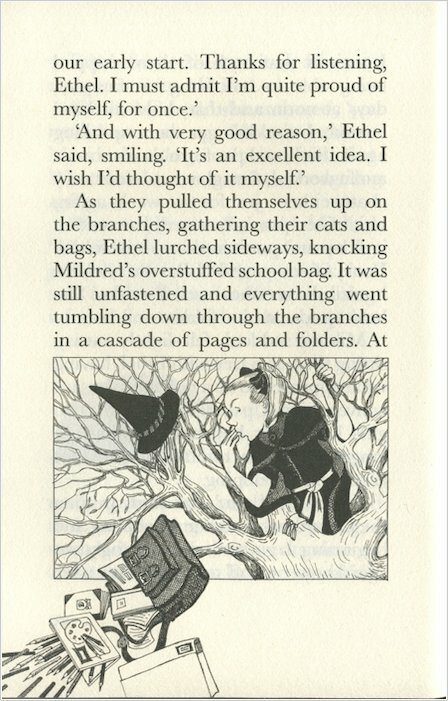 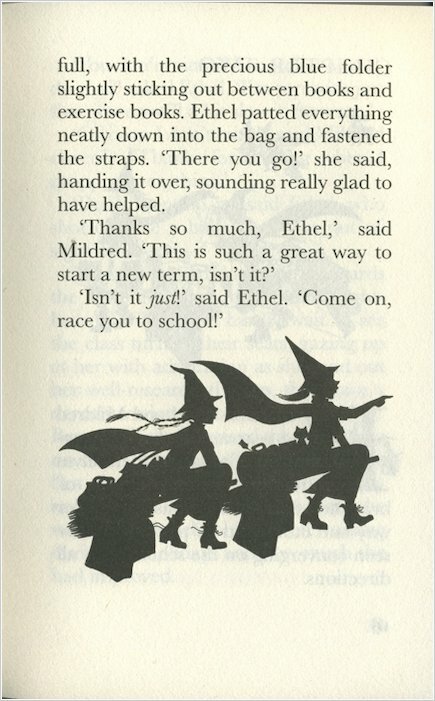 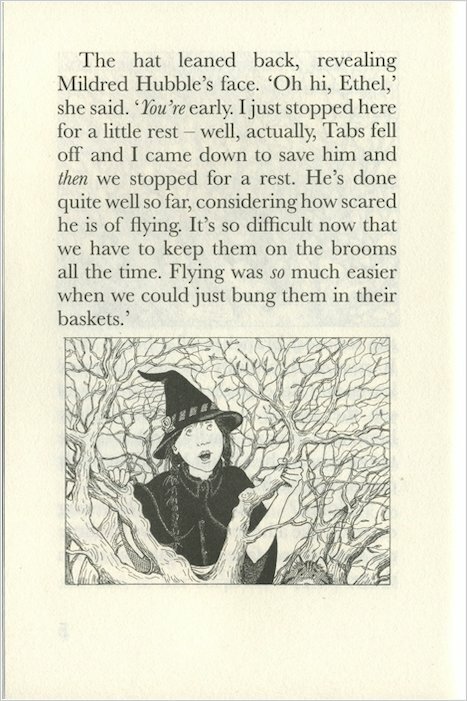 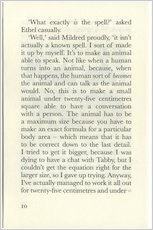 Mildred will be the Worst Witch no more – or so she thinks. 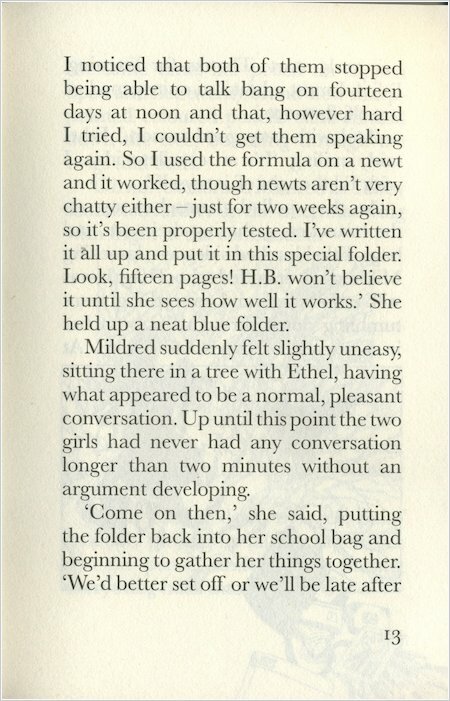 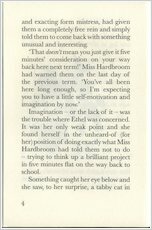 Her brilliant holiday project is bound to impress Miss Hardbroom, and even her arch-enemy Ethel Hallow is being friendly. 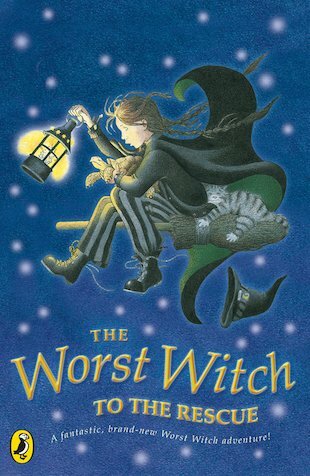 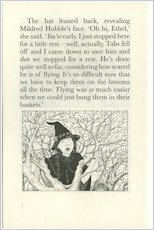 But is it all too good to be true – or will disaster strike again for the Worst Witch? 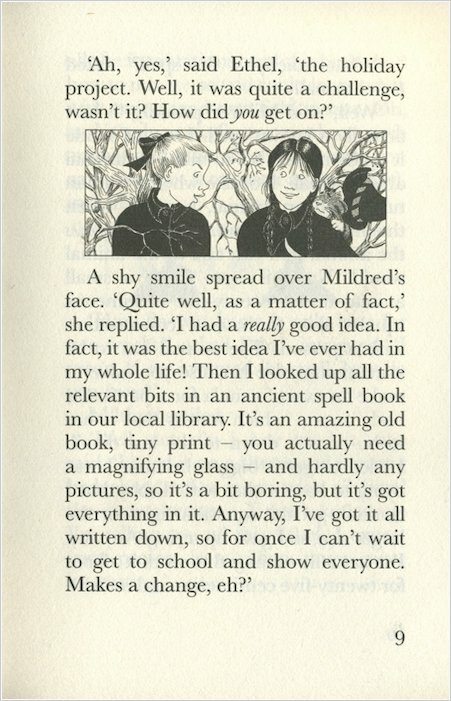 One thing’s for sure – even if Mildred ends up ruining things again, she’ll still be the kindest, funniest, nicest Worst Witch! 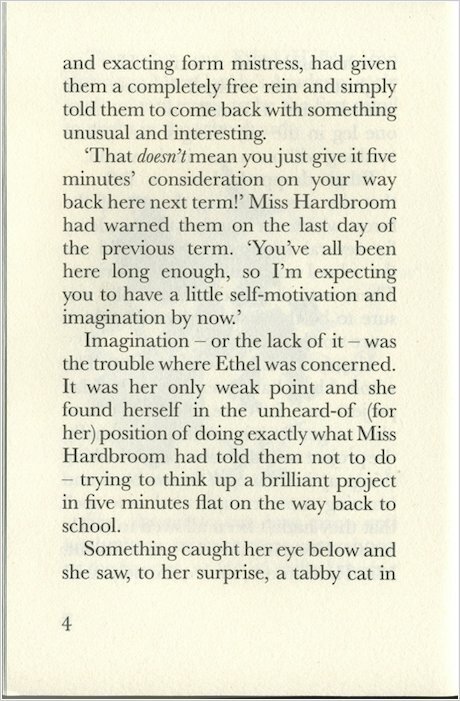 I enjoyed the motive of the story and the sudden twist of Ethel very delightful. 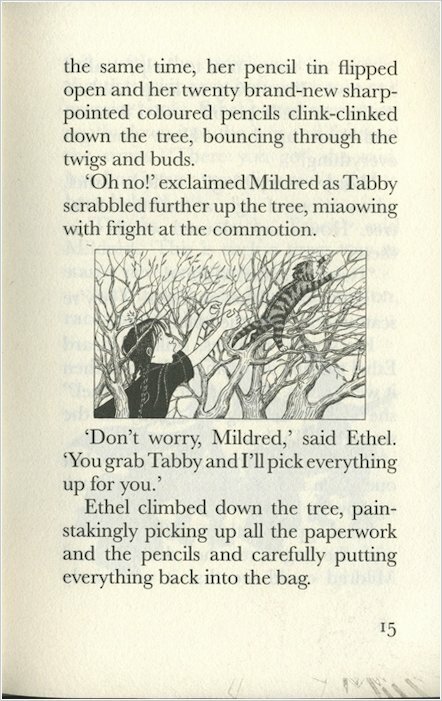 I have read the first book in this series, and I must say Mildred Hubble is always in trouble! 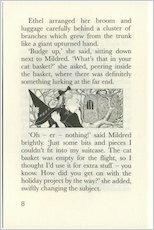 I would give this book 5 out of 5 stars, as i think it is realy good. 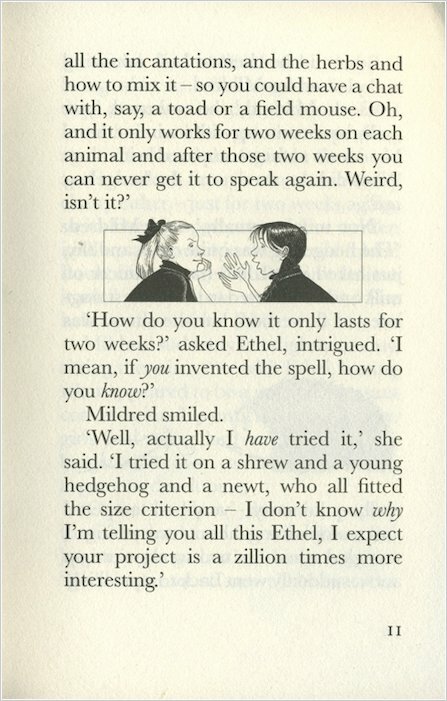 This book is very exciting and hard to put down once you start reading it. 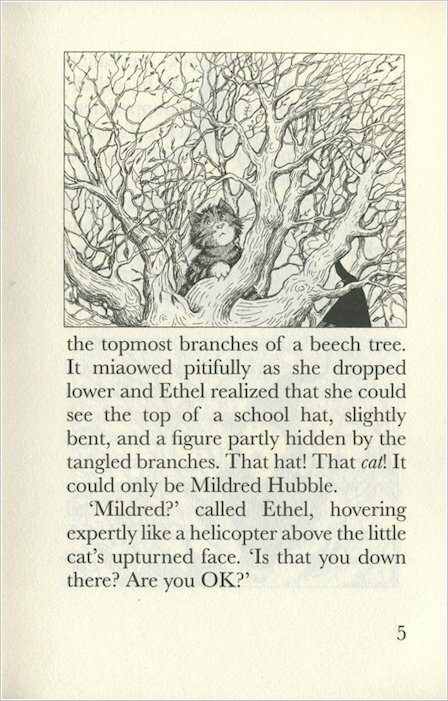 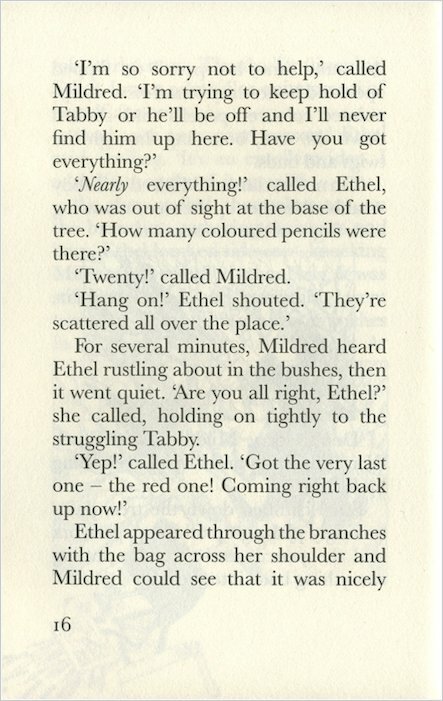 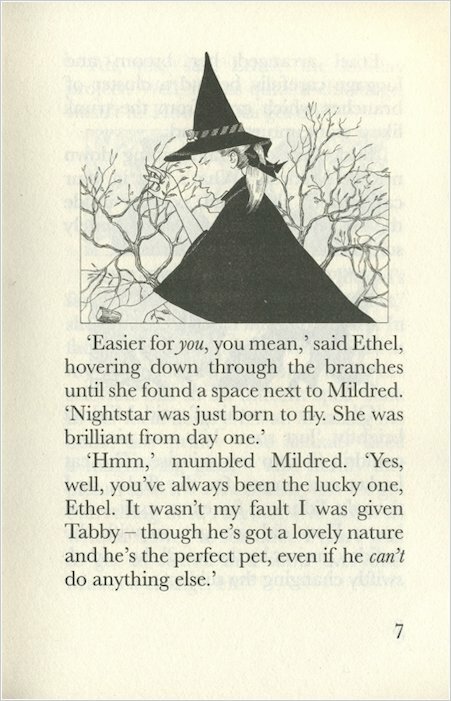 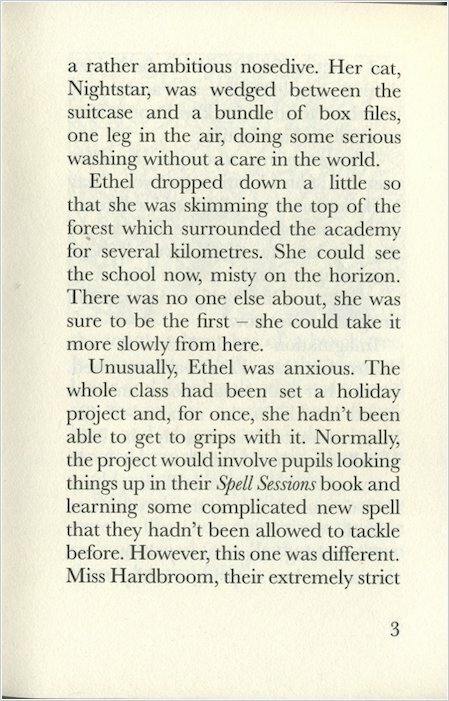 It is about a young witch called mildred hubble. 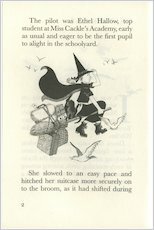 Mildred is a young trainee at Cackles Academy, an old fashioned and traditional boarding school for Witches. She is starting the second term of her third year, and is determined that she is no longer going to be the worst witch.